I am ~the worst~ when it comes to taking care of my skin. Absolutely guilty. I don’t do much to care for it, I don’t follow a routine, and yet when there is the tiniest of specks developing on it, or if it appears to be a bit too “powdery” or “flaky”, the panic sets in on how I dared to neglect my skin for it to be that way. When I visited the Gathered SA markets a couple of months ago, I walked around the different stalls and came across the lovely Sophie Welsh from Fae and Wildling. I wasn’t necessarily in the market for any skin care, due to my atrocious negligence towards it. But, as Sophie explained what her products were all about and how easy the routine was, in terms of using her products, it caught my interest and I was keen to give it a go. Sophie has been an absolute angel, who guided me through the process of using her oils and face masks. Her social media presence is strong and it is a no-brainer that she is 100% committed towards delivering only the best for her customers. 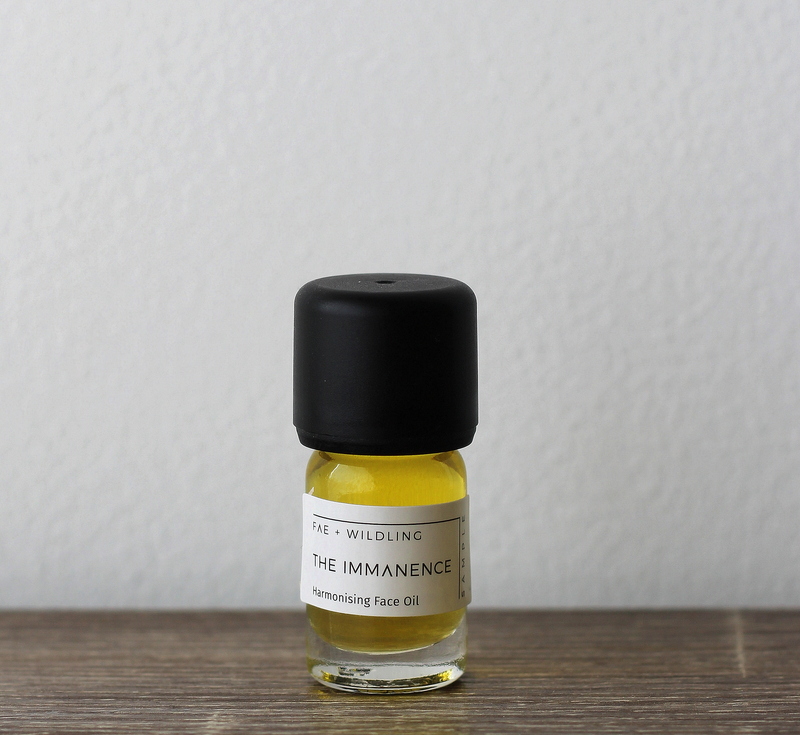 So, I was given samples of the Ethereal Polish, The Auricle, The Fates, and The Immanence. I started off with the Ethereal Polish, which is a face scrub that you can make by adding a bit of water to make a paste. There’s an earthy tone to the mix, which also resonates in its texture when you apply it on the face. After leaving it on for about 10 minutes, I wiped it off with a damp cloth and felt like my face had a matte finish to it. The earthiness was subtle but apparent, with me sensing the gentle exfoliation process that was happening as it came off. My skin felt velvety and smooth. However, it didn’t appear to be a bit dry… like it could use a bit of moisture. That’s where The Auricle steps in. This is, hands down, one of my favourite products – I’ve used it in conjunction with the Ethereal Polish as well as on its own and the effects post-use are always a winner! It not only feels like my face has been injected with a new sense of life, but I can’t stop touching it!! It’s super soft, almost like a newborn baby’s skin! It is the product that I’ve run out of (the quickest), but it’s for a good reason and I can’t recommend this oil enough. The Imminence and The Fates are oils that I use interchangeably. These two oils have become part of my (very) early morning routine – leaving home for work at 6am means I have tired and half-dazed looking skin, which is not really a look that I’m a fan of. By dabbing a pea-sized amount of oil around my eyes, lips, and the sides of my nose, there is a visible and instant improvement in my overall look, where it boasts of a natural glow, whilst also injecting a sense of moisture and hydration to the vital parts of my face. The same goes for when I’m about to head to bed – I dab the tiniest amount of the oil(s) on my face after brushing my teeth and the subtle, natural aromas helps me fall asleep with ease, knowing that my skin has been taken care of, especially after a super long day at work, where there is no exposure to fresh air or sunlight! And that’s it! 4 simple products that, in their own little drops, add a touch of freshness, hydration, and life into your face! 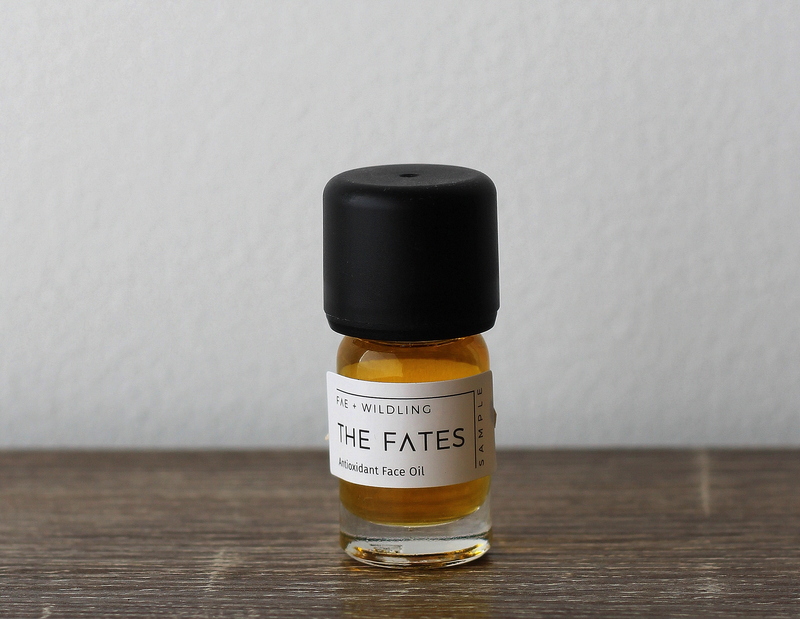 Be sure to follow Fae & Wildling on their social media platforms (links below) and also don’t miss out on their blog articles, where they explain the origin of their name and how we as customers can get the most out of their products. Previous Post Adelaide Fringe 2019 Poster Revealed!